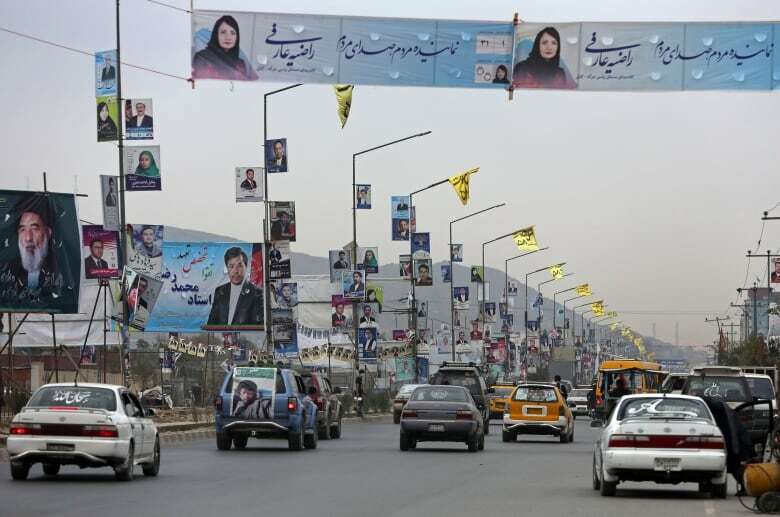 Saturday's parliamentary election in the southern Afghan province of Kandahar will be delayed by a week after the assassination of one of the country's most powerful security chiefs dealt a stunning blow to the Western-backed government. Gen. Abdul Raziq, the Kandahar police commander, was killed outside the provincial governor's office on Thursday, when a bodyguard opened fire on a group of officials as they left a meeting with Gen. Scott Miller, the commander of U.S. and NATO forces in Afghanistan. Miller was not injured but the regional intelligence agency commander was killed and the provincial governor severely wounded, decimating the leadership of one of the country's most strategically important provinces. 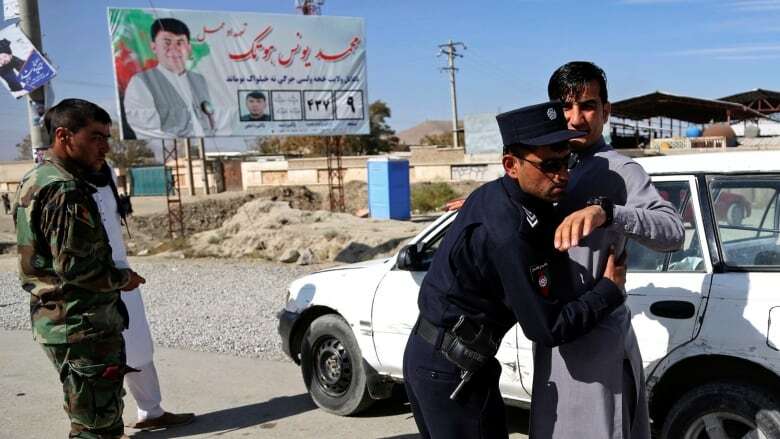 Although nominally a provincial police chief, Raziq was one of the most powerful political figures in Afghanistan and a formidable opponent of the Taliban, with unchallenged authority across the volatile south of the country. The decision to suspend the vote in Kandahar province was taken over the objections of some officials who warned that any delay would threaten the whole process and hand the Taliban a major propaganda victory. Saturday's election had been seen as a major test of the government's credibility and ability to organize a nationwide ballot ahead of the more important presidential election next April. But the shock of Raziq's death meant the people of Kandahar were "morally not ready to vote," Hafizullah Hashimi, spokesman of the Independent Election Commission, said. The Taliban issued a fresh warning not to take part in the election on Friday, telling people to stay at home and saying it would shut down roads and would be "closely monitoring all developments." The United Nations Assistance Mission in Afghanistan (UNAMA) issued a statement of its own expressing concern at Taliban statements pledging attacks on schools and other buildings used as polling centres. "UNAMA urges the Taliban to respect and protect civilians and not to threaten them or carry out violence should they engage in their constitutional right to participate in elections," it said. On top of the mounting security concerns, the elections were already dogged by serious technical and organizational problems, notably around the use of untested biometric voter verification equipment rushed in after allegations of widespread voter fraud. Thursday's attack underlined how precarious the situation remains in Afghanistan after more than 17 years of war despite preliminary contacts between Taliban and U.S. officials to find a basis for future peace talks. U.S. Defence Secretary Jim Mattis said it was too soon to say what effect Raziq's death would have but added that the U.S. military's mission was unaltered. "We need to find who's done this," Mattis told reporters traveling with him in the southeast Asian city-state of Singapore. "But right now, we are going toward the election and we will continue to defend the Afghan people." He said he did not believe the attack would affect U.S. military movements around Afghanistan or Gen. Miller's security arrangements. "You're going to start asking questions about, 'Well, how trustworthy are they? What influence do they really have?'" said one former Defence Department official who left the Pentagon recently, referring to the Taliban. "And you know the bottom-line question is, 'Why are we still dealing with them?' or 'Should we deal with them?'" Mattis was cautious about whether the Thursday attack could hit voter turnout but said the U.S. aim of finding a negotiated, Afghan-led political solution to the conflict was unchanged. "We remain absolutely committed to an Afghan-led Afghan reconciliation," he said. Miller, who knew Raziq well from his previous tours of duty in Afghanistan, issued a statement saluting a "great friend." "Afghanistan lost a patriot," he said on Twitter. "The good he did for Afghanistan and the Afghan people cannot be undone." A disarmingly youthful-looking figure, with a toothy smile belying a fearsome reputation, the 39-year-old Raziq was regularly accused of building a fortune from extracting millions of dollars from traders and businesses. Last year, the United Nations Committee against Torture cited "numerous and credible allegations" that Raziq was complicit in severe human rights abuses, including extrajudicial killings and secret detention centres. He clashed frequently with President Ashraf Ghani, defying attempts to sack him, but he enjoyed popular support in Kandahar and the surrounding provinces and was adept at navigating the region's complex tribal politics. "Raziq was, kind of, the embodiment of security, not just in Kandahar. It is Uruzgan, it's Zabul province," said the recently retired Defence Department official. "He had a lot of sway over other senior officials and certainly in the police."